A great way to find out more about the Dixons Carphone Threshold Ultra Trail Series is to read about other athletes’ experiences. You may have already read the tips and advice shared by previous years’ competitors, but these blogs will also give you another insight into the race. 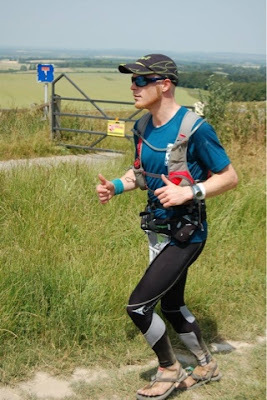 Let’s start with Dan Cracknell from the Profeet Run Lab – he has been regularly blogging for Profeet about his journey from ‘Ultra Zero to Hero’ as he prepared for the 2015 race.